Early Care and Education – Eat. Move. Talk! 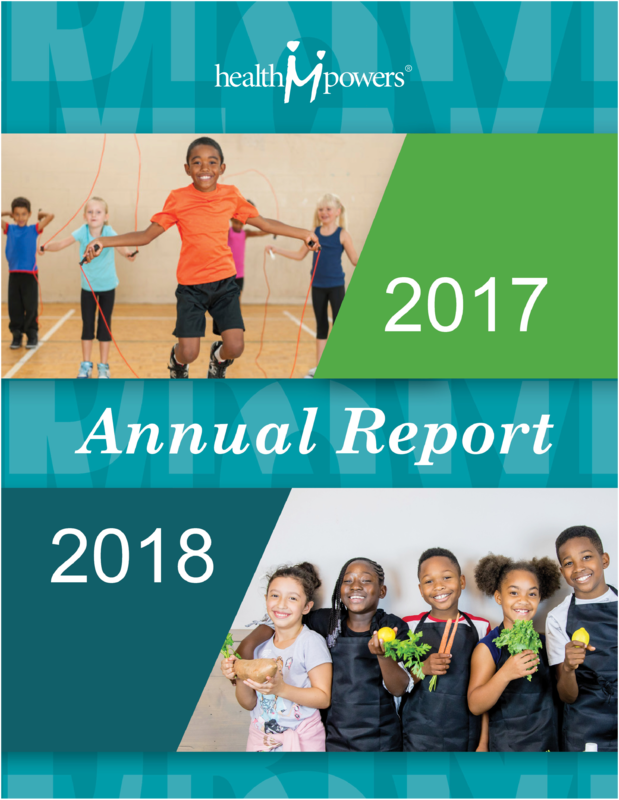 HealthMPowers has established a proven track record over the past decade of improving student health knowledge, behavior, physical activity, and school policies—without taking away valuable class time. Since 2003, HealthMPowers has served more than 264 schools, 41 districts and 202,114 students. By offering services as an integrated school-wide educational supplement, emphasizing the link between health and student achievement, HealthMPowers has successfully implemented a program that improves both the physical and academic achievements of students.